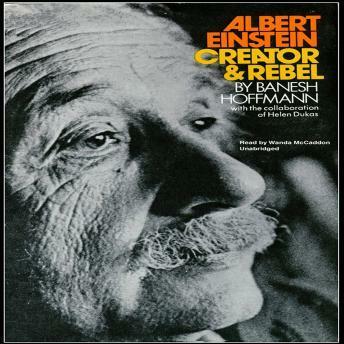 Listen to "Albert Einstein, Creator & Rebel" on your iOS and Android device. Written by a friend and scientific collaborator with Albert Einstein, this remarkable study is a model of what a biography of a scientist should be. On these pages, we come to know Albert Einstein as the &apos;backward&apos; child; the academic outcast; the reluctant world celebrity; the exile; the pacifist; the philosopher; the humanitarian; the tragically saddened &apos;father&apos; of the atomic bomb; and above all, the unceasing searcher after scientific truth. At the same time, we are given a superb and essential introduction to the creative process and the concepts that shattered an age-old view of the universe and ushered in a revolution whose reverberations continue to touch us all.